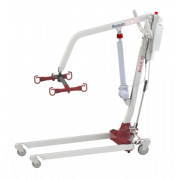 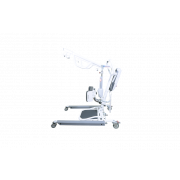 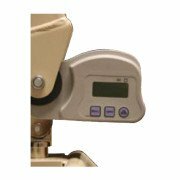 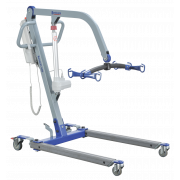 Heavy duty Bariatric Hoyer lifts are designed for patients weighing more than 450 pounds. 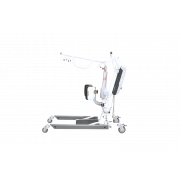 Most models are able to lift a person weighing up to 600 lb. 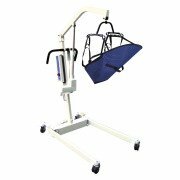 These patient lifts have wider bases able to fit around most lift chairs with ease. 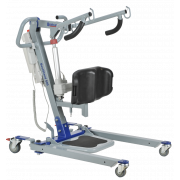 Bariatric Hoyer lifts ensure caregiver and patient safety with the proper use of patient slings and transfer techniques.